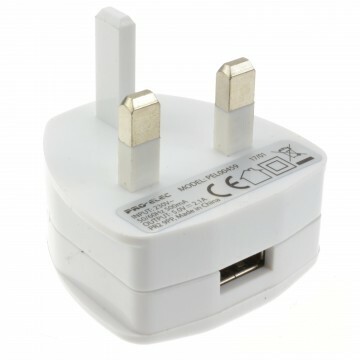 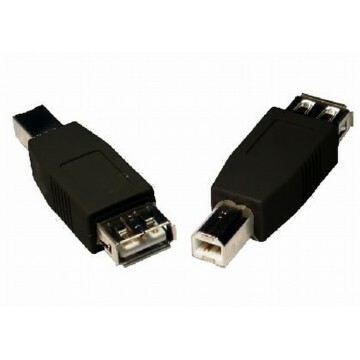 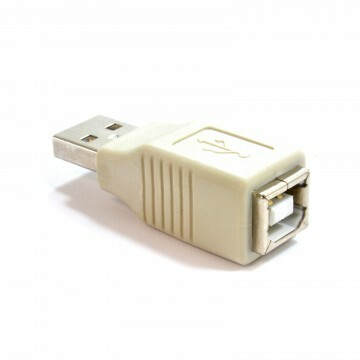 Ideal for joining a printer cable to a standard USB A type Male cable. 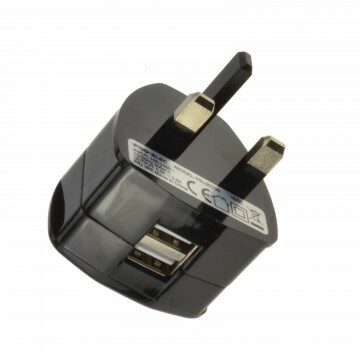 Our compact adapter has gold contacts and nickel plated ends and is durable. 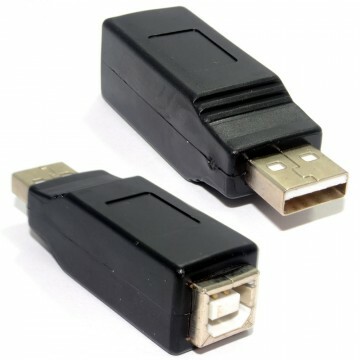 B Type Socket (Most commonly used for printer cables) A Type Female (Standard USB) USB 2.0 Compliant Please ensure the total length when joined does not exceed 5 meters. 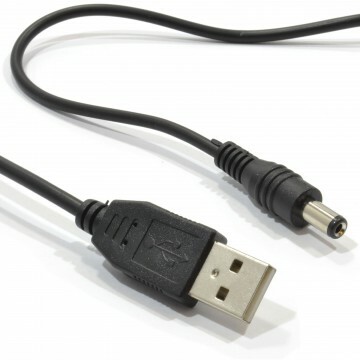 This is the maximum length USB can be without the use of a repeater cable.